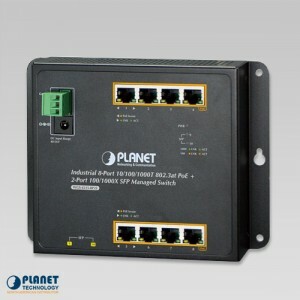 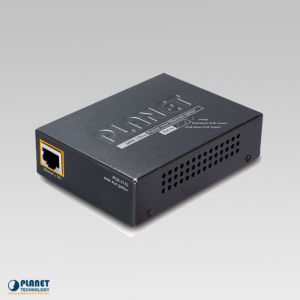 The POE-165S by Planet Technology is an IEEE 802.3af/at to Passive PoE Converter. 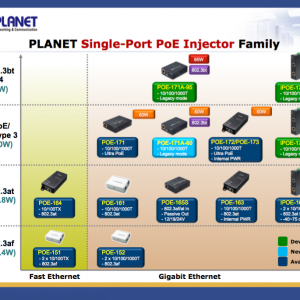 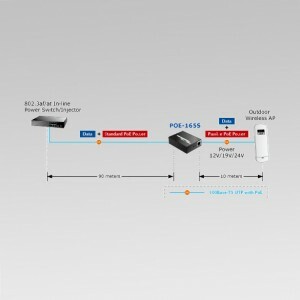 The POE-164 from Planet Technology is a single port 802.3at PoE device plus an injector. 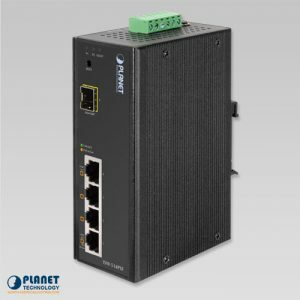 The PoE-163 from Planet Technology gives both IT industries and at-home users a solution for high power output and simple installation. 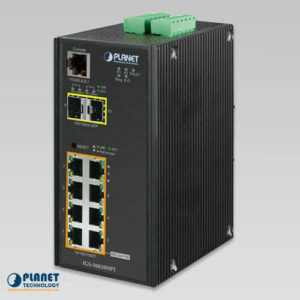 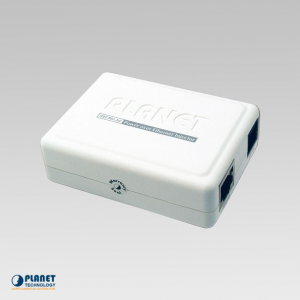 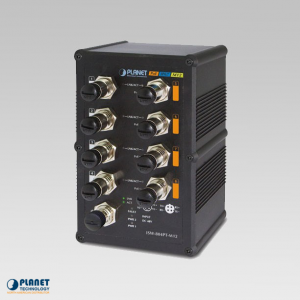 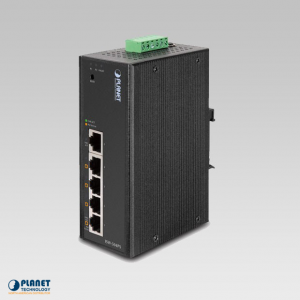 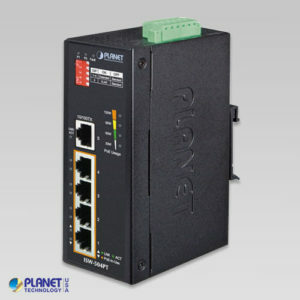 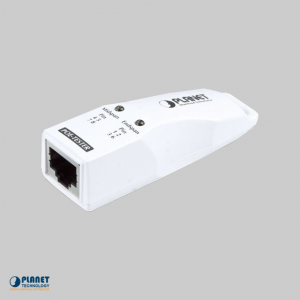 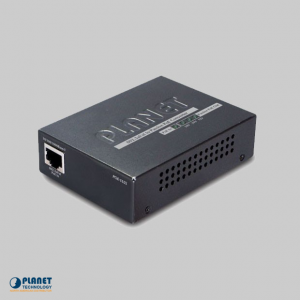 The POE-161 by Planet Technology is a quality PoE injector that features the IEEE 802.3at High Power over Ethernet standard. 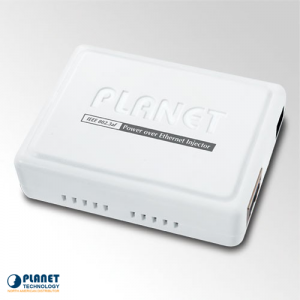 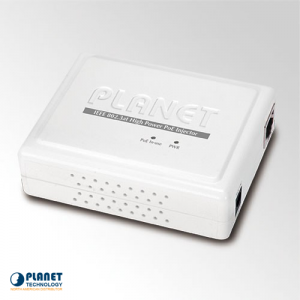 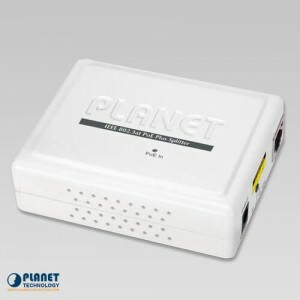 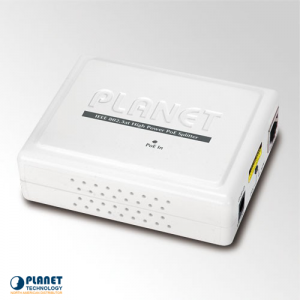 PLANET’s POE-161S is a 802.3at Gigabit Power over Ethernet Plus Splitter that complies with IEEE 802.3at Power over Ethernet Plus standard which supports a maximum of 25.5 watts of input power. 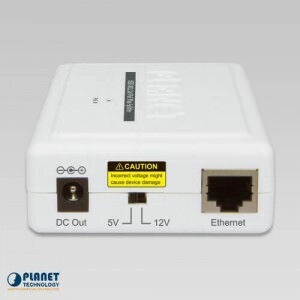 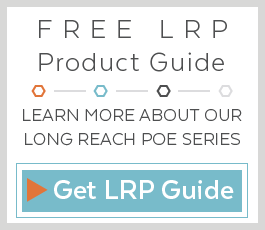 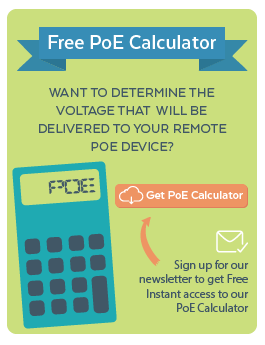 The POE-152 from Planet Technology is a dependable IEEE 802.3af Power over Ethernet Injector that offers DC 48V power over Ethernet cables. 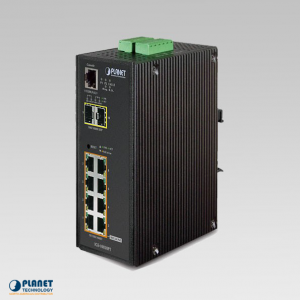 The IGS-10020HPT is a Modbus TCP 8-port industrial switch with PoE capabilities. 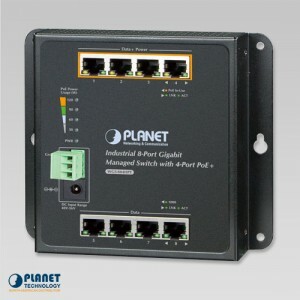 The IGS-10020PT is a Modbus TCP Industrial 8-Port Gigabit 802.3af Switch with PoE capabilities. 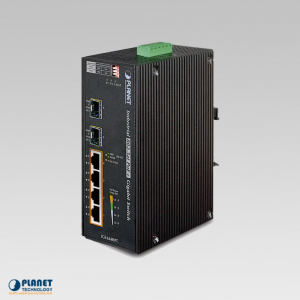 The IGS-624HPT is an Industrial Gigabit 802.3at PoE+ Switch that offers wire-speed performance. 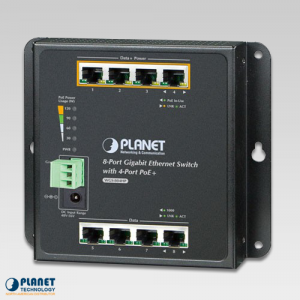 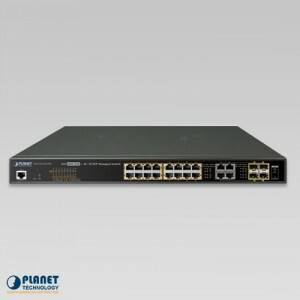 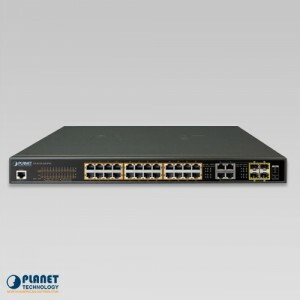 The IGS-504HPT from Planet Technology is an Industrial Gigabit 802.3at PoE+ Switch. The ISW-514PTF from Planet Technology showcases four 10/100Mbps copper ports that also include a IEEE 802.3af Power over Ethernet injector function along with one 100Base-FX fiber optic interface. 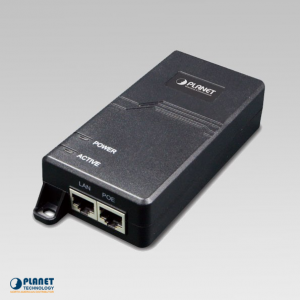 The ISW-514PS series from Planet Technology features quality units that send power and data over an ethernet cable. 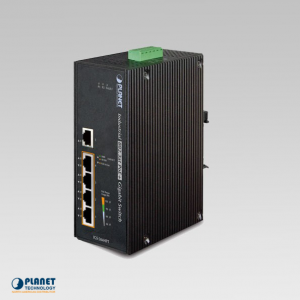 The ISW-504PT Power over Ethernet Industrial Switch features 5 10/100Mbps copper ports. 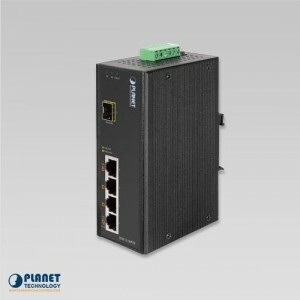 The ISW-504PS is a dependable Web management Industrial PoE Switch that features 5 10/100Mbps copper ports.